Olivia Wilde And Helen Mirren In 'The Most Feminist Skirt Ever Possible'. Who Wore It Better? Many celebrities put on clothes as an expression of certain opinions or their thoughts on current issues. At the last Golden Globe Awards ceremony, almost all celebrities, with rare exceptions, appeared in black outfits. This dress code has become part of a protest against women harassment. By the way, a lot of Hollywood stars are the female rights supporters. In 2017, Olivia Wilde appeared on the Watch What Happens Live show in a translucent skirt with a screaming 'feminist' inscription from the Alice+Olivia Resort 2018 collection. The actress supplemented the image with bright red shoes and a headband to match them. Surprisingly, sometime later, Helen Mirren appeared in exactly the same skirt. 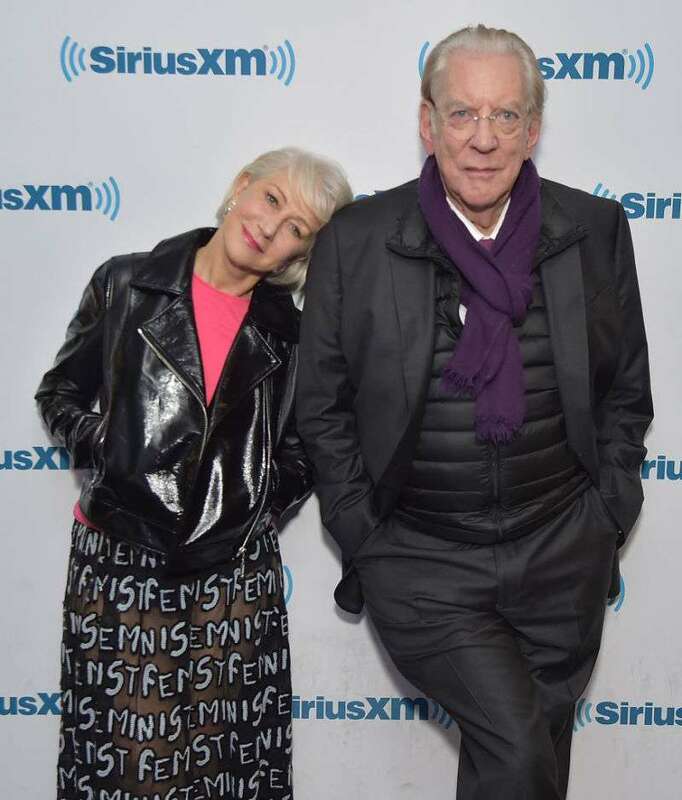 The 73-year-old star decided to make the image even more rebellious, complementing it with coarse shoes and a leather jacket. 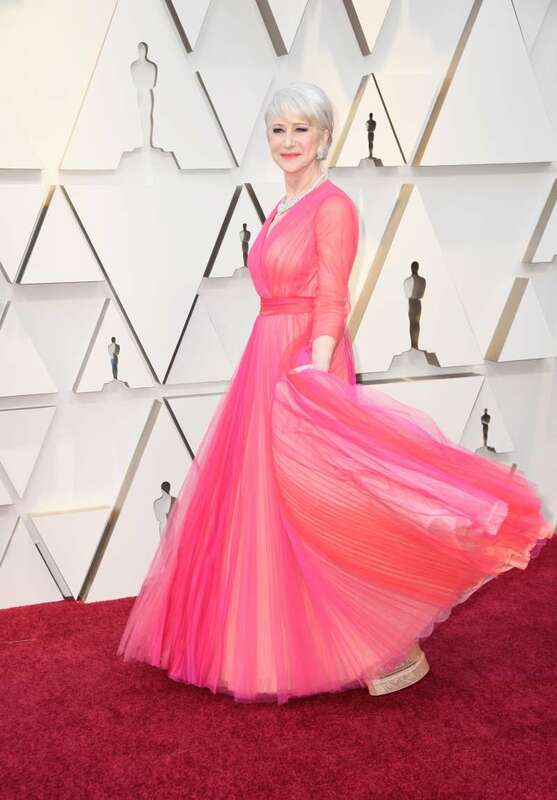 By the way, Mirren isn’t afraid to put on daring outfits, proving that age is nothing more than just a number. What do you think about the exquisite skirt? Who looked better with it – Olivia or Helen? Share your opinions in the comments! READ ALSO: "Ladies In Red": Gaga And Beyoncé Wearing The Same Lacy Dress By Christopher Kane. Who Wore It Better?